As per a previous post, all club websites created by clubmesh.com were residing on a computer in Arizona. The good news for UK based clubs is that we’ve to a new London-based server. And what’s more, it’s a super-duper computer! Caching is altogether more stable on the new server and everything seemed to be working perfectly. That is until somebody tried to register using Apple’s Safari web browser. 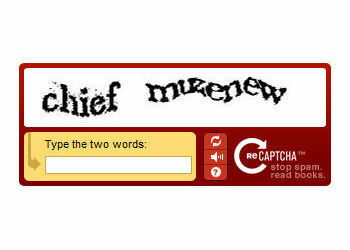 The club’s membership registration page makes use of Google’s reCAPTCHA. This is a system for ensuring that only real people (and not spam-bots), can register to your club’s website. Unfortunately, Google’s reCAPTCHA won’t load with the rest of the registration page if you’re using Safari. It has meant that anybody using a Mac, iPad iPhone, or iPod would have had difficulty registering with the club. It’s frustrating but all caching across all club websites has had to be disabled because of this one small problem. It’s something that will be revisited, but the simple act of moving to a UK server has already seen a colossal increase in performance and club websites are loading far quicker.